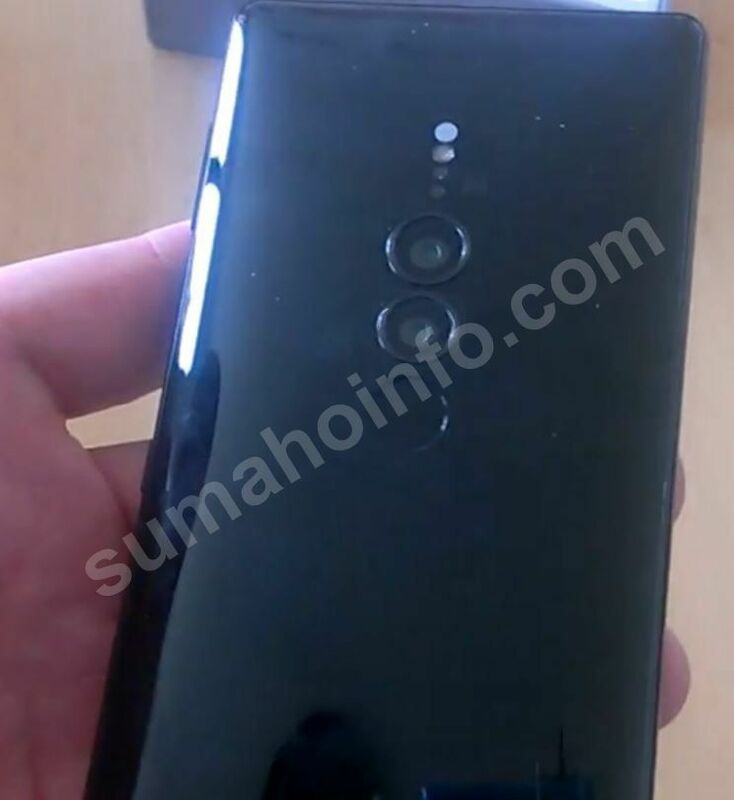 Sony Xperia XZ3 Leaked Images Appear to Reveal Design - Playfuldroid! Sony Xperia XZ3 is speculated to debut at the IFA 2018 tech trade show at Berlin, Germany in September this year. Earlier this week, a leaked sheet carrying the entire specifications of the Xperia XZ3 had appeared online. 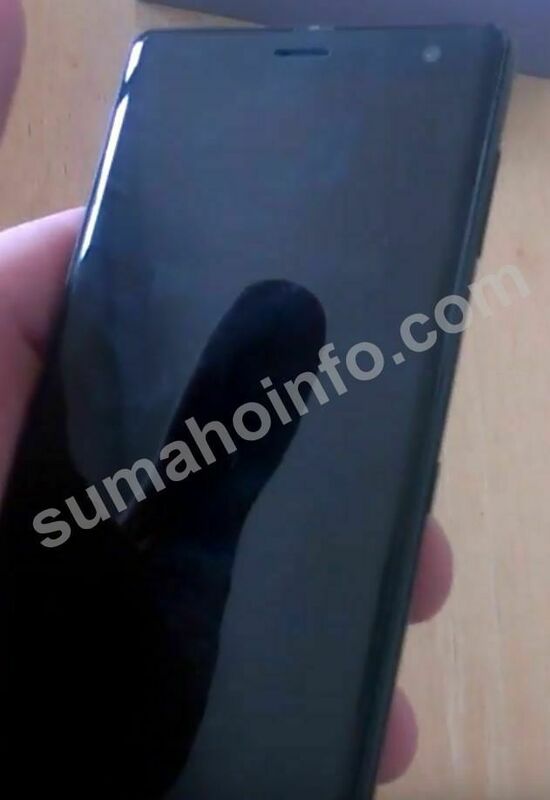 Today, some photos of the prototype of the handset have surfaced to design the front and rear design. 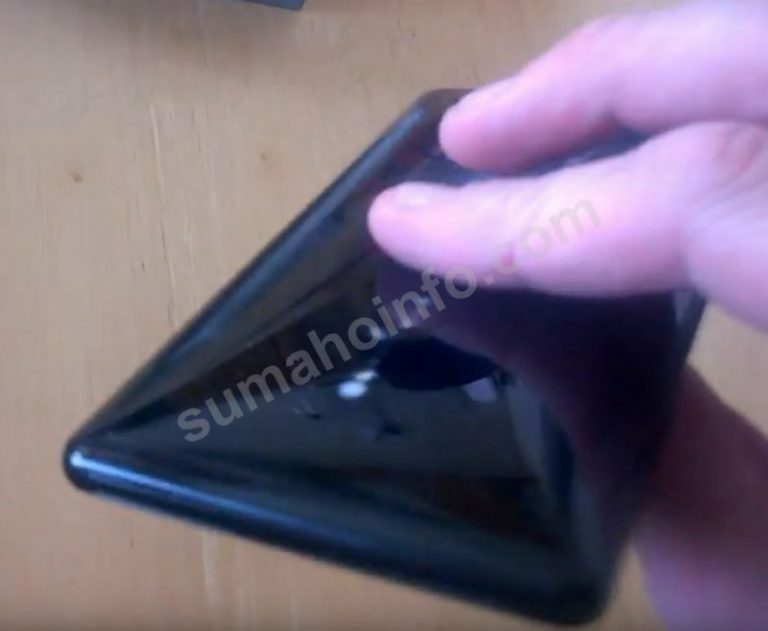 The image showing the front side of the phone does not reveal anything new about the design of the phone. It looks like the predecessor Xperia XZ2 that features a speaker slit and a selfie camera at the top bezel. The handset features a reflective rear. The interesting change that can be seen on the back panel of the phone is the presence of a dual camera setup. The two camera sensors and a fingerprint sensor are all aligned vertically. Not only the camera sensors are quite close to each other, but also there is very less pace between the second camera and fingerprint reader. Hence, it seems that it could be a photoshopped image of the Xperia XZ2. 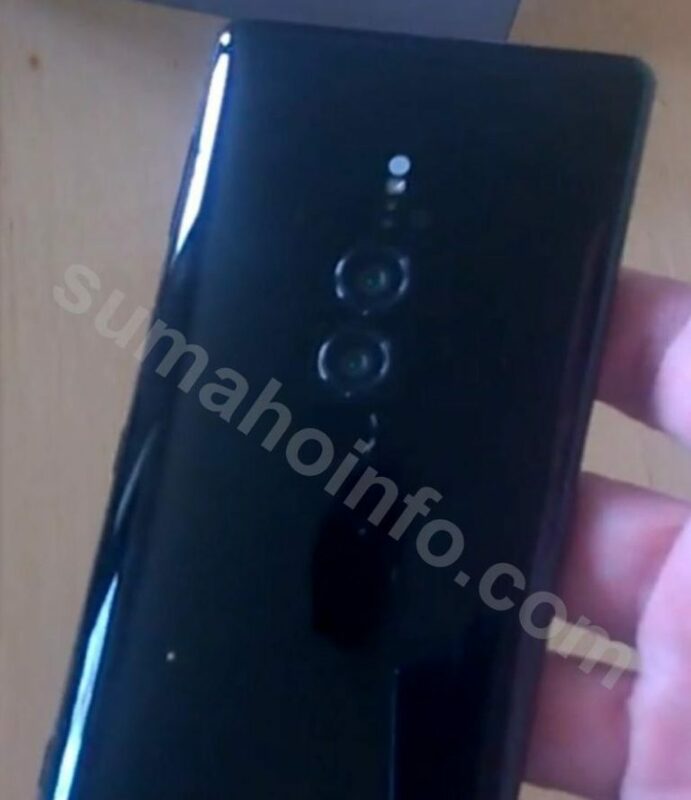 Leaked information has revealed that the major change that will be arriving on the Xperia XZ3 is the inclusion of 19-megapixel + 12-megapixel dual camera setup and 13-megapixel front camera that are found on the Xperia XZ2 Premium phone. The other specs of the phone include 5.7-inch FHD+ display, SD845, 6 GB RAM, 64 GB / 128 GB storage, Android 8.1 Oreo, 3,240mAh battery and IP68 rated body.